MomsRising.org | Donate a ONEsie! 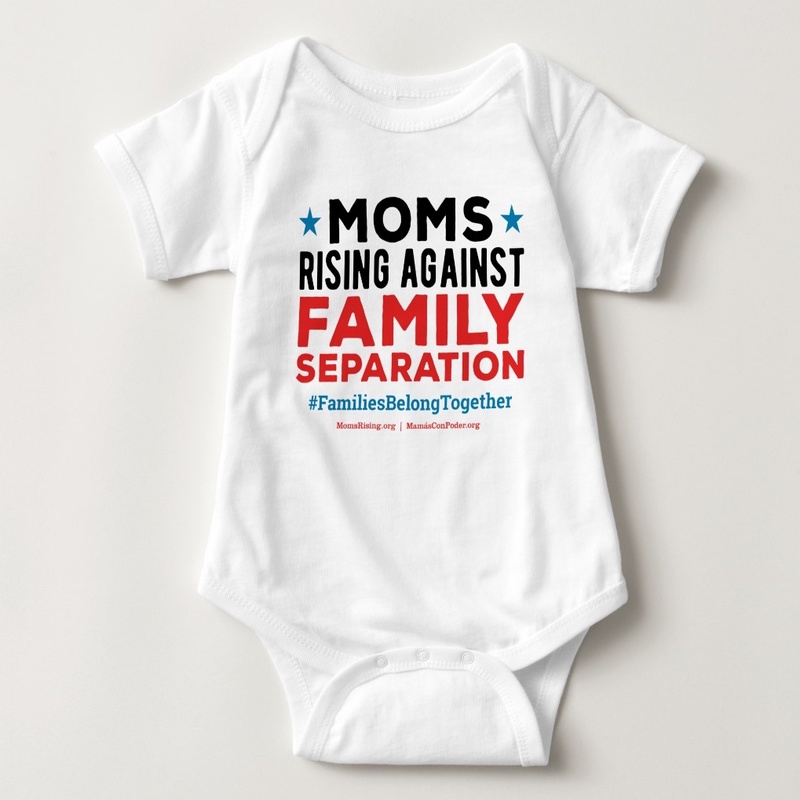 Help MomsRising form a massive chain of “Keep Families Together” ONEsies at the Families Belong Together rally on June 30th in Washington D.C. and at additional rallies across the nation in coming weeks. It’s $10 per decorated baby onesie. Donate one for $10, five for $50, or 25 for $250 -- whatever you can afford! Don't want to fund a onesie, but still want to support our work on immigration with a donation? Donate here instead!